The amount of deo’s in summers in never sufficient. truth, these are just excuses which we (girls) give to buy things and stuff. 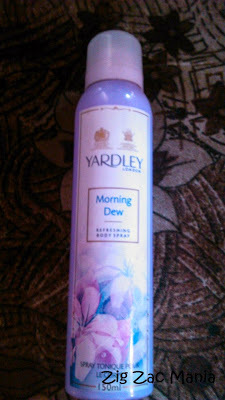 Here I am going to review Yardley Morning Dew Refreshing Body Spray. Product claims: Yardley morning dew exudes freshness that lingers from morning through the day. This vibrant fragrance embraces white florals like lily and lotus that rounds off with white musk. Online availability: Amazon, Shopclues, E.bay, Flipkart, Purplle, Jabong, Paytm etc. 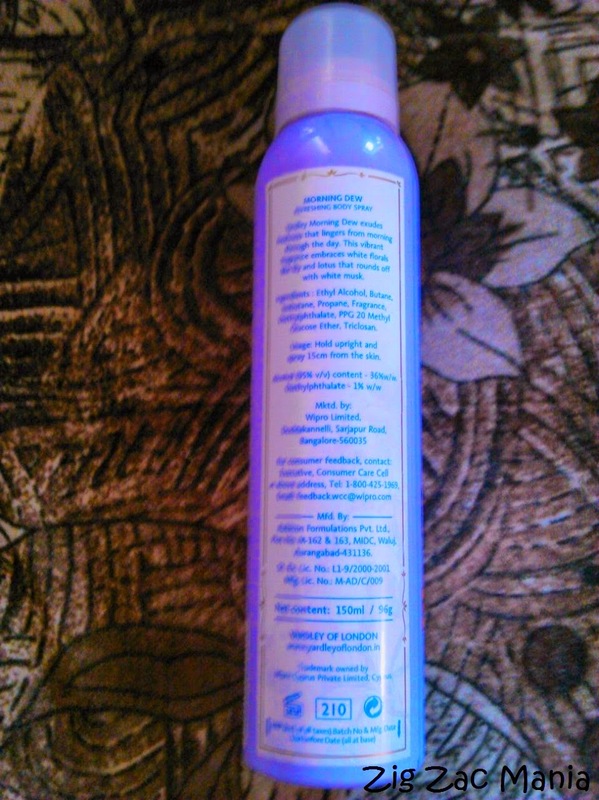 Packaging: The doe or body spray comes in a lavender colored bottle. In looks it is very refreshing because of it’s color & floral designs are eye soothing. It has a white color nozzle which on pressing sprays the liquid. 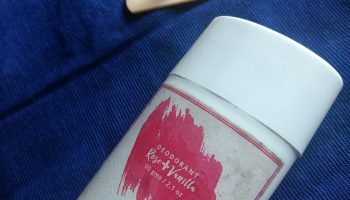 My opinion about product: When I saw this deodorant on one of the self of supermarket. I thought this would have floral fragrance. In supermarket as you are not allowed to smell it, so I had no other option than buying it. After seeing the packaging. After seeing the packaging I thought it would have floral fragrance but unlikely to my thoughts, it had fragrance of musk. But I wasn’t disappointed with it’s fragrance. 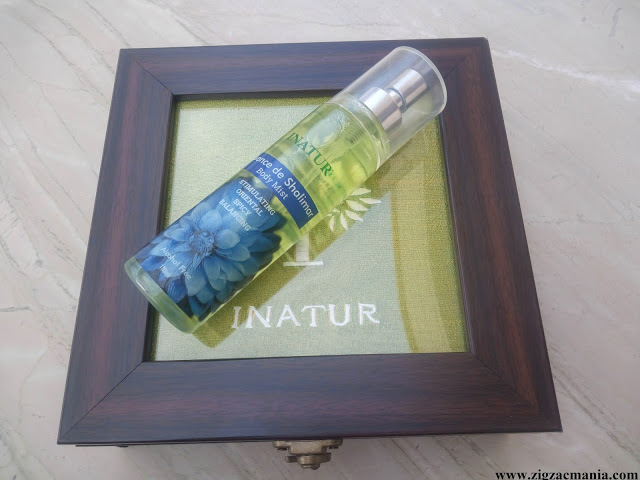 If talk about it’s fragrance staying power then it is weak, you need to reapply it after 2-3 hours. If you like deodorant with strong smell this this one is wouldn’t come in picture itself. 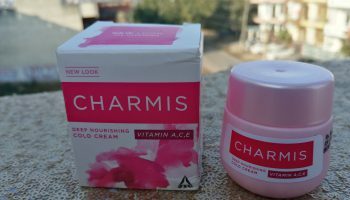 It has a mild fragrance suitable for school or college going girls. 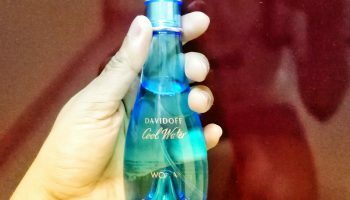 If you are in mood of applying low fragrance deo, then this is a good option otherwise try to avoid it. 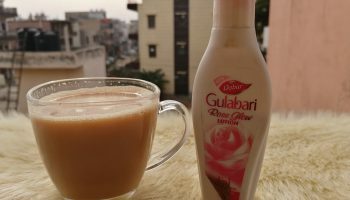 I would like to say that now a days a variety of deodorant are available in market which comparing to this deodorant, the latter one looks very boring. 4. Does not irritate skin even when directly applied on skin. 1. Saying power is low. 2. Contains high amount of alcohol. Great review!! 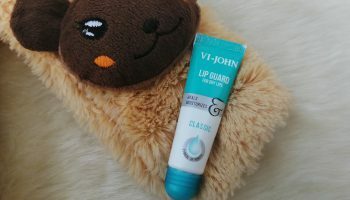 <3 love how it doesn't irritate cause I have very sensitive skin!! I had always loved Yardley! Completely agree with u, the fragrance hardly stay for 2-3 hours..